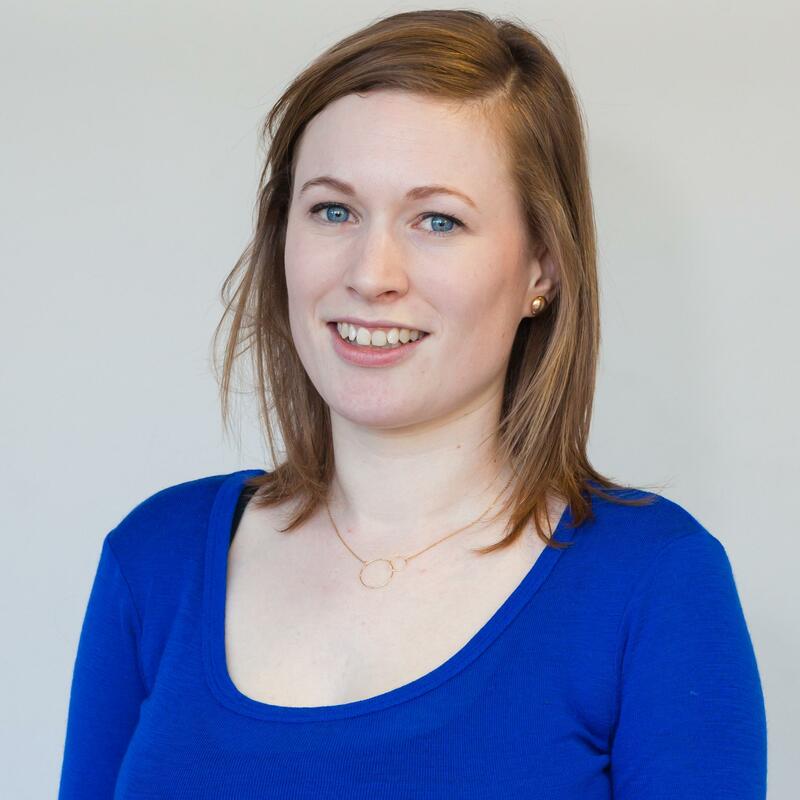 Clare is an Associate Director in the Edinburgh Office at Rocket Science. She is a trained economist and mostly works across economic development, employability, health and social care for public and third sector clients. Clare is the company lead on quantified impact analysis such as cost-benefit analysis and social return on investment. She is certified in developing and assessing the five case model Business Cases. Clare is the Human Resources manager for Rocket Science and oversees the recruitment and development of our Rocket Scientists.